Bengaluru-based Bluebear Technology Pvt. 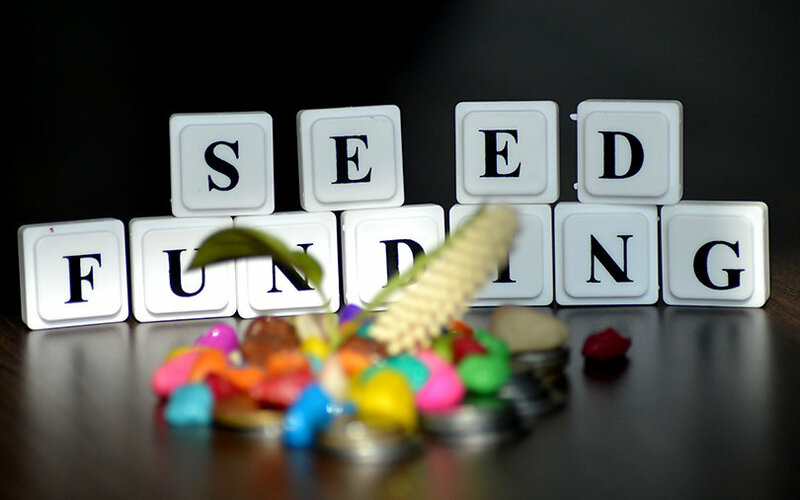 Ltd, which runs fin-tech startup Propelld, has raised $250,000 (around Rs 1.7 crore) in a seed round of funding from Indian Angel Network and its eponymous venture capital fund, a company statement said. The funding round was led by IAN Members Ambarish Raghuvanshi, former chief financial officer of jobs portal Naukri; Alok Sharma, former chief executive of tech giant Apple India; and Satish Jajodia, former CFO of marketing and information services firm Education Dynamics. Propelld, founded in 2017, is a student education financing platform through which financial institutions can lend to students taking professional training or vocational certification courses. The company claims that it uses its proprietary employability outcome algorithm to include earning potential when determining the ability of a borrower to repay. This includes data points such as schools, academic performance, educational stream and work experience. The startups plans to use the data to introduce new financing products in the markets such as CV-based lending without the need of co-guarantors and will also expand its services to career path discovery, lead generation for institutes, creating a skilled community, etc., Victor Senapaty, co-founder at Propelld said in the statement. “Measuring employability of students based on their academic history and skills is our core strength” he added. According to him, banks and non-banking finance companies viewed lending in this space as high risk, equating youth and lack of credit to risk. The startup models its decisions on expected income and expected expenses. Senapaty claims that his firm hasn’t had a single case of default. “We started with technology courses such as certification programs in data science, digital marketing, cybersecurity, coding etc. However, having seen a much larger demand in the non-technology space, we have now started moving in that as well,” he added. Currently, the startup provides loans in sectors as beauty, aviation, and paramedical training to name a few, Senapaty said. Propelld was founded by Senapaty, an MBA from Faculty of Management Studies, Delhi; Brijesh Samantaray, an MBA from Indian Institute of Technology, Madras; and Bibhu Das, an MBA from Indian Institute of Management, Calcutta. It currently works with institutes covering both technology and non-technology certification or skilling courses across Bengaluru and Hyderabad. Propelld has partnered with institutes that have an annual intake of approximately 30,000 students. IAN is one of the most active angel networks in India. It has invested in more than 110 startups so far including Druva Software, Sapience Analytics, SP Robotics, Far Eye and Unboxd Ltd. It made 40 investments in the financial year 2017-18. IAN’s Rs 450-crore fund invests in sectors such as healthcare and medical devices, software-as-a-service, marketplaces, fin-tech, big data, artificial intelligence, and hardware. Its most recent deals took place last month. Virtual reality (VR) startup SmartVizX had raised Rs 10 crore ($1.4 million) in a pre-Series A funding round led by IAN Fund and angel fund YourNest Venture Capital. In May this year, Bengaluru-based gamified learning startup Knudge.me raised an undisclosed sum from the Indian Angel Network.